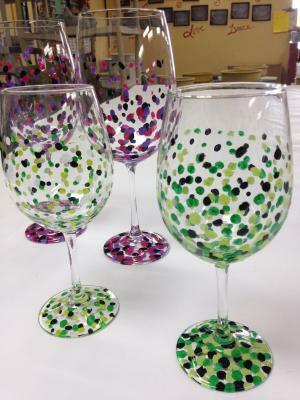 Gather your friends and personalize your own set of wine glasses. 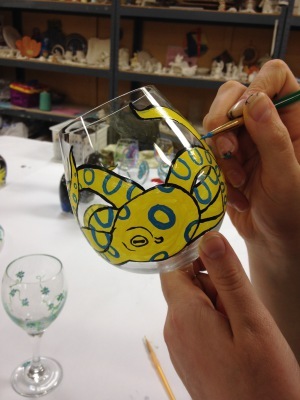 Learn to paint a beautiful and unique hand painted design on a pair of wine glasses. 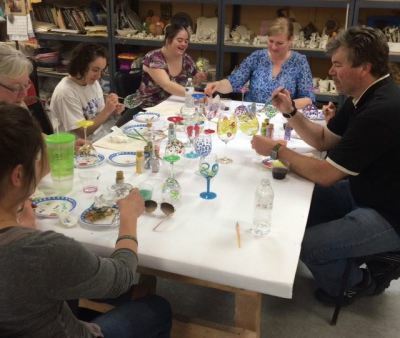 Numerous techniques will be demonstrated. Pick the style you like best or create your own. 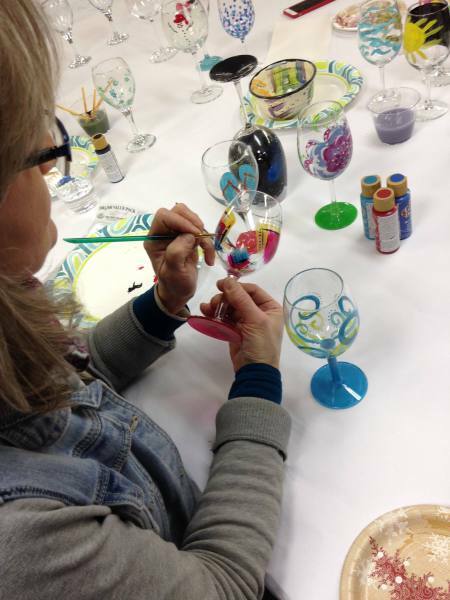 The glasses are great personalized gifts. Make the night a party and bring refreshments and munchies.